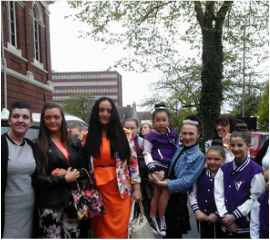 In May 2015 Lifetime TV Channel spent the day with Stage One Productions in Wales filming for the hit TV show Dance Mums UK with Jennifer Ellison. Pupils from the Academy were involved as they competed in the All Star Dance Awards competition which took place on the day. Some of our pupils as part of the Glamorgan Junior Dance Company competed against the dancers from the Jennifer Ellison Dance Team. Find out what happened on the day!! 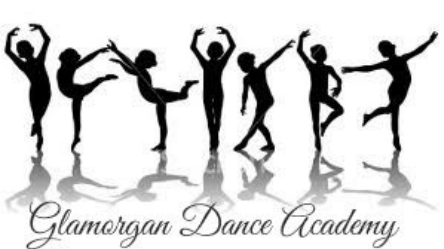 Dance Mums UK with Jennifer Ellison will start an eight week run on Lifetime Channel on Monday 12th October 2015, at 9pm.